Most people if asked, would deny that they’d ever had a fantasy relationship as they’re associated with pretending to be with someone or in something that’s non-existent, however, it’s time for you to change what you think you know. In this modern age of texts, email, Facebook, online dating, and casual relationships, it’s never been so easy to find yourself in a crumb filled fantasy relationship. An increasing number of people are satisfied with sprinklings of attention and interaction which they use to give themselves the illusion of being loved, cared for and in control because they get to avoid commitment, intimacy, and ‘full-on’ rejection. The Dreamer and the Fantasy Relationship is for every woman who’s been caught short by their overactive imagination and their great expectations. Struggled to get over a relationship that didn’t truly exist? Don’t understand how you wound up spending years with someone you hardly see? Keep letting your assumptions and projections run away with you? It’s time to come back down to earth and face reality so you can take action in your present, face your real future, and get happy. 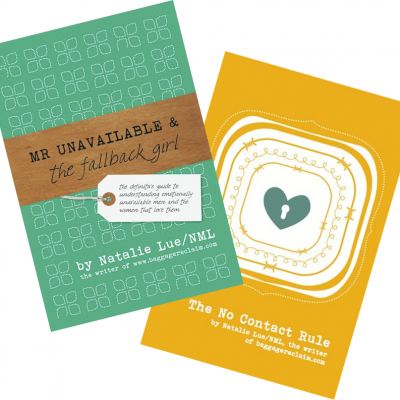 Acting as a companion guide to Mr Unavailable and the Fallback Girl, the no holds barred ‘bible’ for understanding excuse filled, commitment dodging, unavailable men and the women that they fall back on for an ego stroke, shag, and a shoulder to lean on, I wanted to introduce a new role due to the sheer number of emails and comments I receive from women who actually believe that the crumbs that they’re receiving, particularly via cheap talk, grand promises, texts, email and Facebook are a relationship or ‘love’. You’re an Escapist, dissatisfied with your current relationship, mentally checking out, complaining about your expectations not being met, and even starting an affair with someone else. You’re a Crusher, ‘loving’ and admiring someone from a distance that puts you in that unreciprocated feelings setting. You’re a Virtual, spending too much time surfing dating sites, relying on the written word and getting high off the buzz of a text or email coming through. You’re a Tabber, angry, hurt and feeling rejected because your relationship is over so regaining a sense of control by devoting your time and energy to tracking your ex via social networking and poking around in his life. The Dreamer and the Fantasy Relationship explains how fantasy relationships work, why they’re so attractive, the types of fantasy relationship and Mr Unavailable that you’re likely to be involved with, and provides practical tips and tools for breaking the habit and tackling issues such as rejection avoidance, and fear of abandonment, criticism and conflict. Delivered with my no-fluff dose of reality and plenty of humour, I want to empower you to let go of the illusions so that you can be available for an available relationship in the real world. 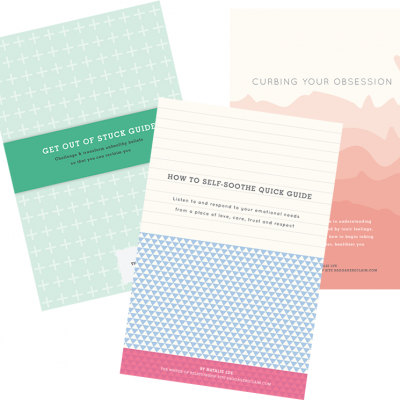 This is a PDF and the pack of files, which includes a Feelings Diary worksheet, The Mini Guide To No Contact, Beliefs Guide, Get Out of Stuck and the Unsent Letters. After you have been through checkout and paid, you will be given the option to download the file. The email contains links to each of the files in your purchase. If you have any problems please get in contact us where we can deal with your query promptly - you may find that your query can be resolved by checking out the FAQ. 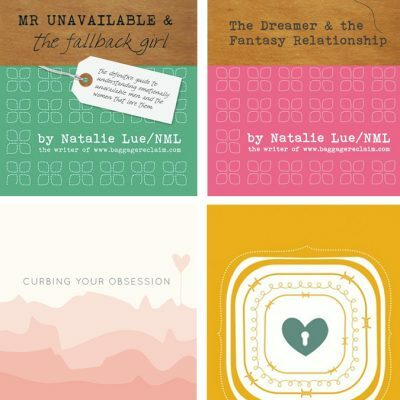 Buy both my best selling books in this bundle for just £19.55!